* All fares below were last found on : Apr 19, 2019 5:48:57 AM. Fares are round trip. Fares incl. all fuel surcharges, our service fees and taxes. Displayed fares are based on historical data, are subject to change and cannot be guaranteed at the time of booking. 56% of Baltimore Washington Thurgood Marshall Airport travelers were over the age of 35. 18% of Baltimore Washington Thurgood Marshall Airport travelers were over the age of 60. 6% travelers traveled to BWI with kids under the age of 14. 34% of BWI travelers were millennials. 52% of BWI travelers were female. BOS, YYZ, DEN were the most popular destinations visited by First-Class travelers from BWI. Travelers spent an average of 5.00 days in Baltimore Washington Thurgood Marshall Airport. 6:00AM - 7:00AM are the busiest hours at BWI. Every week, at least 2424 domestic flights and 787 international flights depart from BWI. 3039 flights arrive each week at BWI. 2973 nonstop flights arrive at BWI each week. The first flight to BWI departs around 6:00AM - 7:00AM. The last flight to BWI departs around 11:00PM - 12:00AM. March was the month with most bookings for BWI airport. December was the month with least bookings for BWI airport. 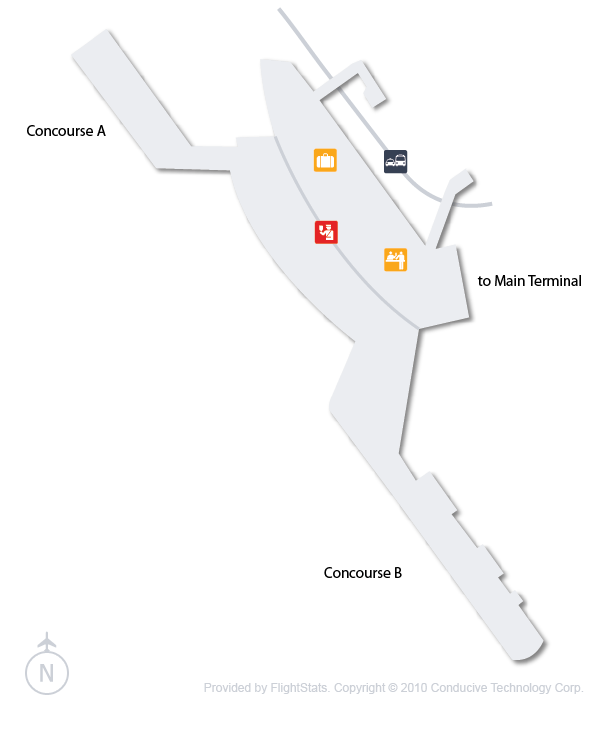 Commonly referred to as BWI, BWI Airport or BWI Marshall, the Airport is an international airport serving the Baltimore-Washington Metropolitan Area in the United States, and is currently the 2nd busiest airport within the Baltimore-Washington area. Located about 10 miles south of Baltimore and 32 miles from Washington DC, the airport is situated near Anne Arundel County, Maryland. Renowned focus city for carriers like Cape Air and Southwest Airlines, nearly 21 million passengers used the airport’s services in 2010. Ranked best airport in 2010 in the 25 million passengers capacity, the airport is stuffed with restaurants and shopping stores to keep the passengers engaged. Book flights to Baltimore Washington Thurgood Marshall Airport (BWI) with CheapOair! 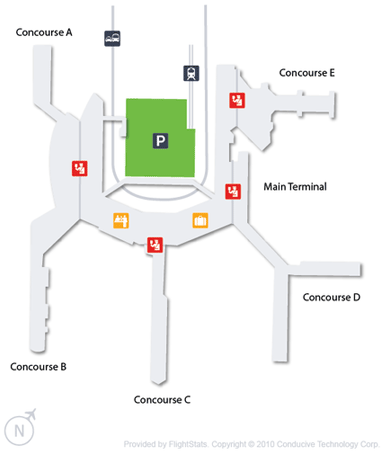 In addition to offering competitive airfares to locations most convenient for you, we provide useful information to inform your travel to BWI. Read below to learn more about BWI flights, and count on CheapOair for the best deals on all of your travel booking needs. 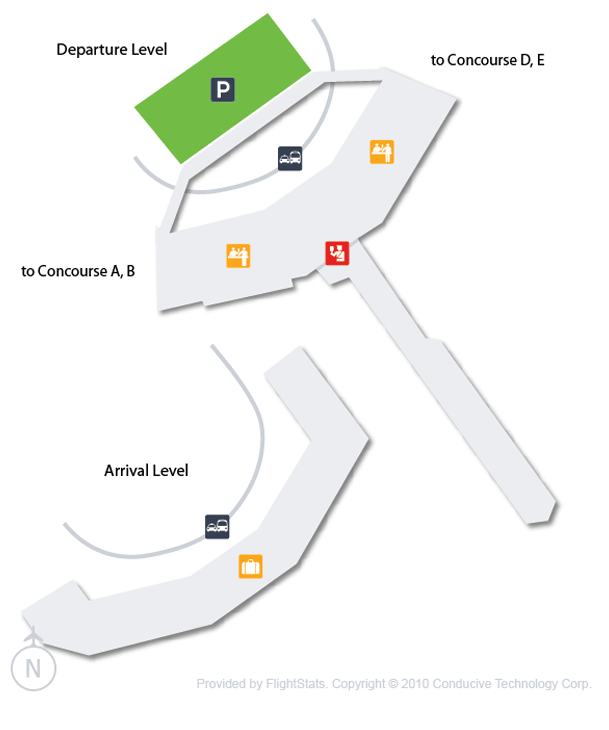 A free shuttle service connects the airport terminals to BWI Rail Station transporting passengers to prominent destinations including the Union Station in Washington. Ranked one of the easiest airports to travel to, the airport has a light rail station located on its main terminal and has all the major car rental companies to provide easy access and no waiting for the passengers. MTA bus service and Howard Transit bus service is also available to make your way to the downtown. The airport has family restrooms in many locations throughout the terminal building, Pet Relief Area can be found at the end of Concourse E near the International Terminal. 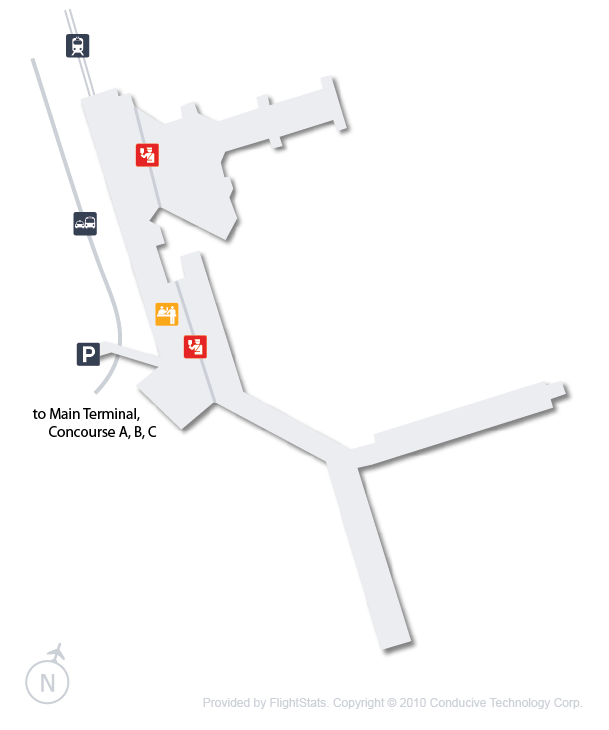 Wheel chair services, services for the visually impaired are also available at the airport. All parking lot shuttles operate 24 hours a day, 7 days a week and all the parking lots accept most major credit cards. 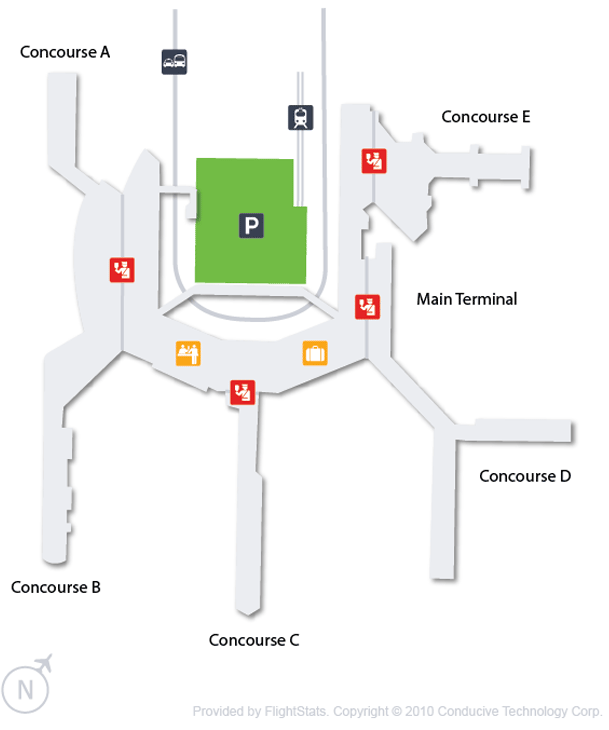 The parking options available here are Hourly Garage, Daily Garage, Express Parking and Long term parking. Find cheap hotels in Baltimore - Lowest rates for all sorts of Baltimore hotels!